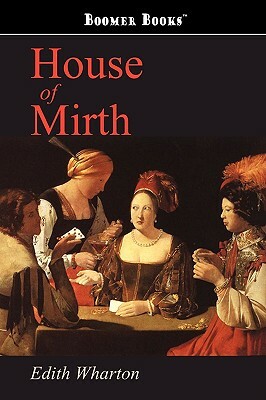 House of Mirth is the story of Lily Bart, who seeks the acceptance of society women but doesn't have the money to really gain their approval. The novel is not so much the study of high society as it is a an examination of society's debasement of people and moral values. On the surface, Lily seems doomed because of her moral indiscretions, but the real reason is her lack of money. She remains a part of society as long as she has a chance of inheriting her aunt's fortune; when the money doesn't materialize, she is dropped. This scathing novel of manners was one of the first to emerge in American literature. Newly designed and typeset in a modern 6-by-9-inch format by Waking Lion Press.